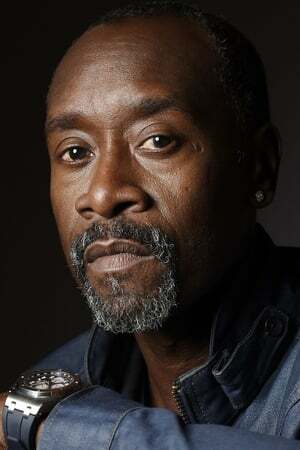 Donald Frank "Don" Cheadle, Jr. was on born November 29, 1964 in Kansas City, Missouri.  He is an American film actor as well as producer. Cheadle first received widespread notice for his portrayal of Mouse Alexander in the film Devil in a Blue Dress, for which he won Best Supporting Actor awards from the Los Angeles Film Critics Association and the National Society of Film Critics and was nominated for similar awards from the Screen Actors Guild and the NAACP Image Awards. Following soon thereafter was his performance in the title role of the 1996 HBO TV movie, Rebound: The Legend of Earl "The Goat" Manigault. He also starred in the 1997 film Volcano, directed by Mick Jackson. Cheadle continued his rise to prominence in the late 1990s and the early 2000s for his supporting roles in the Steven Soderbergh-directed films Out of Sight, Traffic, and Ocean's Eleven. In 2004, his lead role as Rwandan hotel manager Paul Rusesabagina in the genocide drama film Hotel Rwanda earned him an Academy Award nomination for Best Actor. He also starred in, and was one of the producers of Crash, which won the 2005 Academy Award for Best Picture. In 2010, Cheadle assumed the role of James Rhodes in the film Iron Man 2, replacing Terrence Howard, his Crash co-star. He also campaigns for the end of genocide in Darfur, Sudan, and co-authored a book concerning the issue titled Not On Our Watch: The Mission To End Genocide In Darfur And Beyond. In 2007, Cheadle was awarded the BET Humanitarian award of the year for his numerous humanitarian services he rendered for the cause of the people of Darfur and Rwanda. In 2010, Cheadle was named U.N. Environment Program Goodwill Ambassador. 1998 The Rat Pack as Sammy Davis Jr.